Just ordered a second one. Been thinking about it since I saw the final pics. I'll be like a kid waiting for Christmas now. That's the most beautiful dragon I've ever seen Andy. I hope you think it's been worth it! Can't wait until it's all finished and released. Well done Andy! It looks absolutely gorgeous, as I'm sure we all knew it would be. I hope that you can relax a little more once it's all done and hopefully it'll bring in enough money to have it worthwhile. It's honestly the best Dragon miniature I've ever seen and deserves to be purchased as such! wow! Andy, you have really done us proud! Evil? You have no idea. A master work, because you truely are a master Andy, congrates on the best dragon ive ever seen. Congrats Andy!! Fantastic news, and looking forward to seeing it in the flesh. Let me know what the postage to Oz will be and Ill be winging the payment forthwith! I am now scaring myself - I've got to try and paint the thing ! Definately worth the wait and the money ! Fantastic piece of work, Andy. Can't wait to see the next one in the series. Now I need to work out how to make it into a fighting dragon diorama with the Rackham resin dragon for Salute. Do you think it would have a chance!!!! Need a Painter? PM me. I don't know what Rackham's Dragon looks like, but I am guessing it would not stand a chance. But from just looking at the forge world dragons, I think this one is still a lot better then what they have. 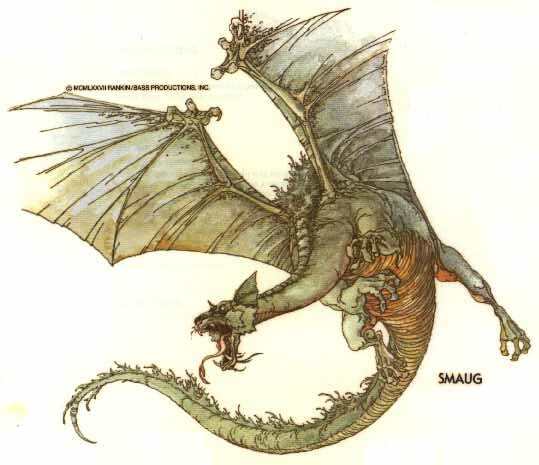 But I would like to see this one next too their chaos dragon, since it says that it is about the same size as Andy's. I thought about to buy the FW Chaos dragon (I'm totally involved in chaotic miniatures ) but IMHO it's a little bit too... confused? Wooo! Finaly got my order in. I think a miniature that big needs a big can of red spray or green spray for the undercoat otherwise it'd take forever to finish. And I envy you guys who got in with the deposit scheme. I was seriously considering going for that, then Andy mentioned how the price was maybe not really realistic and I couldn't, in good faith, pay the first deposit after reading that. I hope it does the business for Heresy and that Andy will be able to get more cash off me for Serene Crewmen and Nerdlord-related stuff by way of tiny recompense. Scenic base? Scenic base? It's got a blooming huge rock. With regard to the price Gangrel I know Andy will be getting more cash from in the not to distant future because of his attitude towards this dragon and the recent price increases. If more companies were this open I'm sure customer loyalty would increase everywhere.